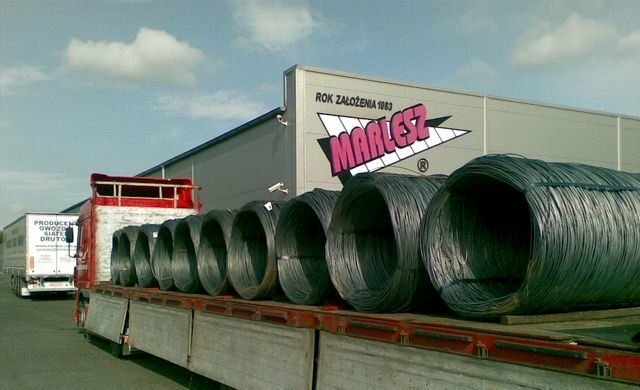 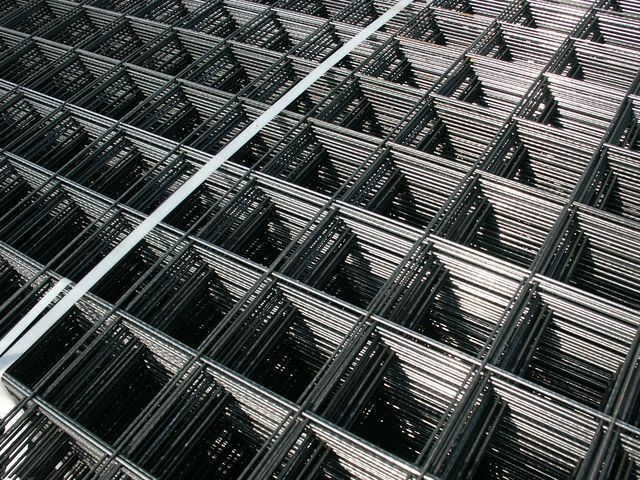 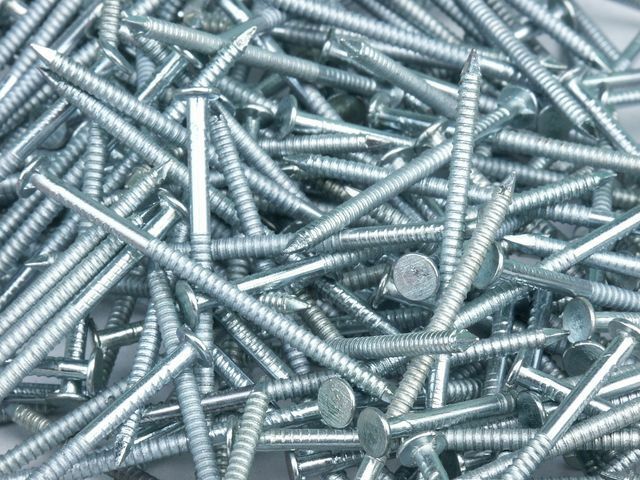 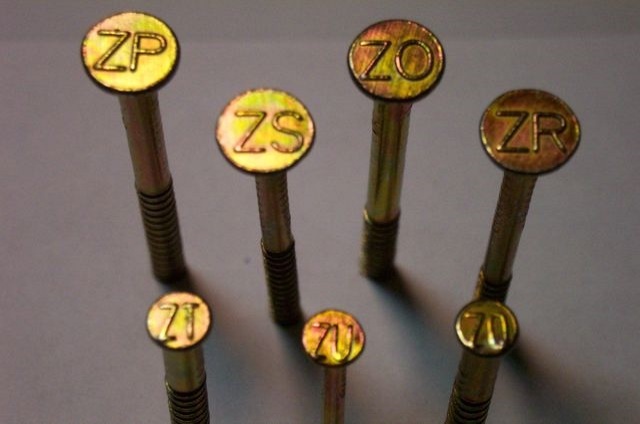 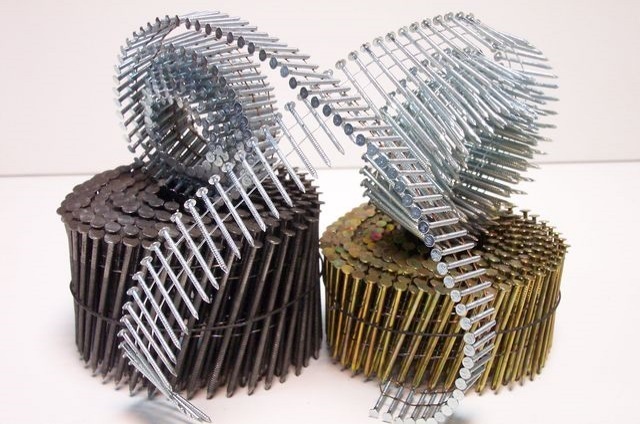 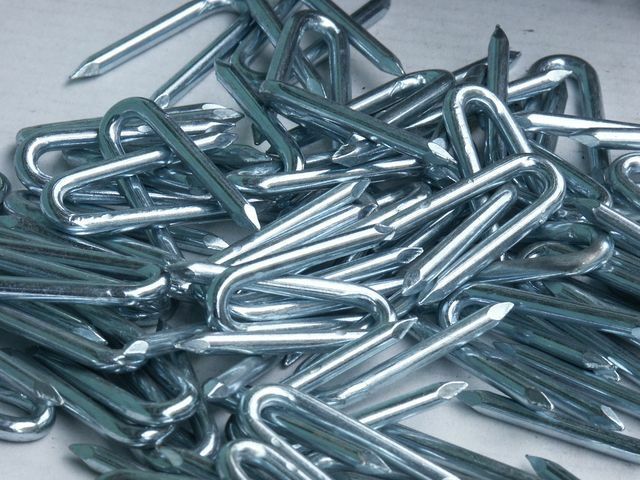 WE ARE A LEADING MANUFACTURER OF NAILS, MESH AND WIRE PRODUCTS ON THE POLISH MARKET. 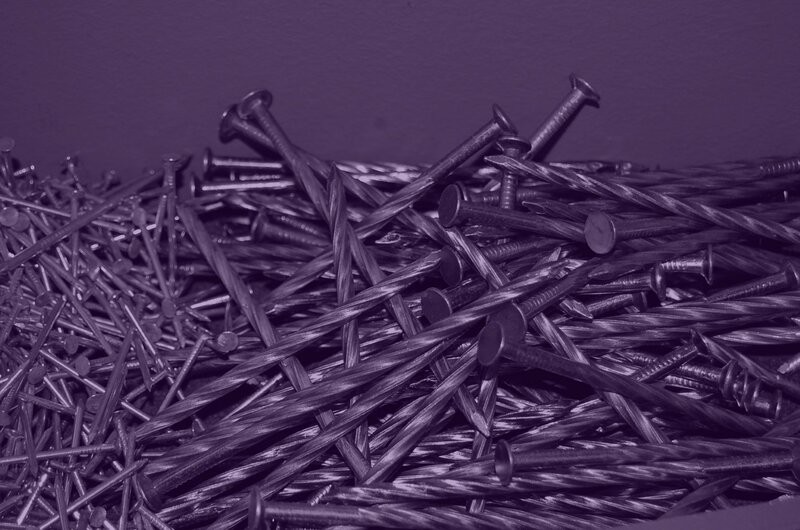 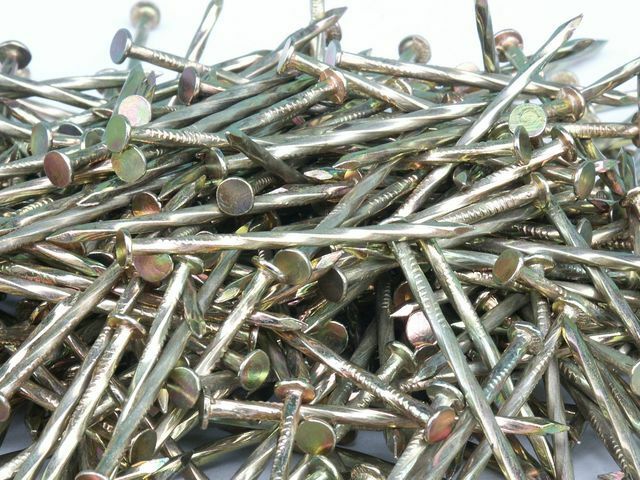 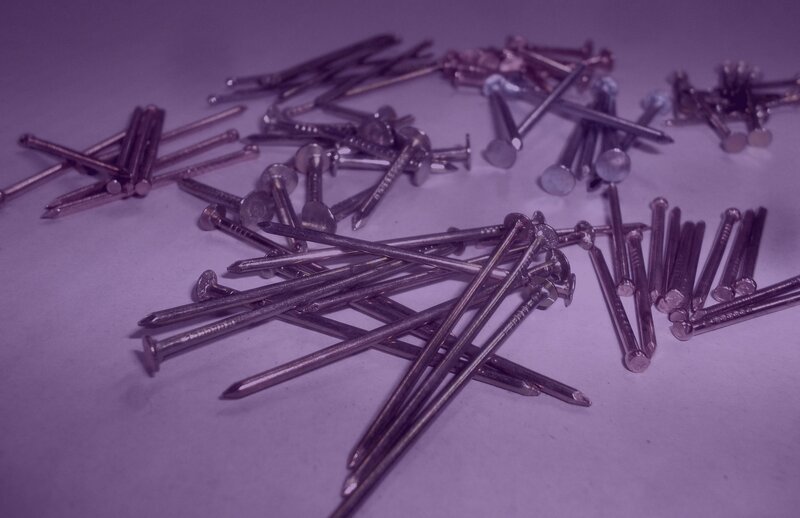 We manufacture a full range of nails - any type and size! 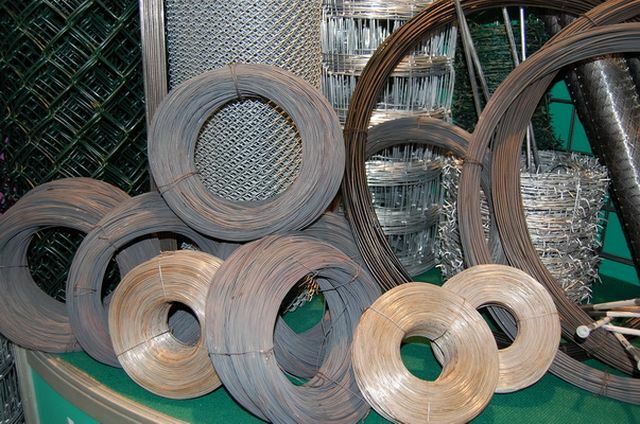 Apart from nails and mesh, our offer also features products made from wire and fasteners. 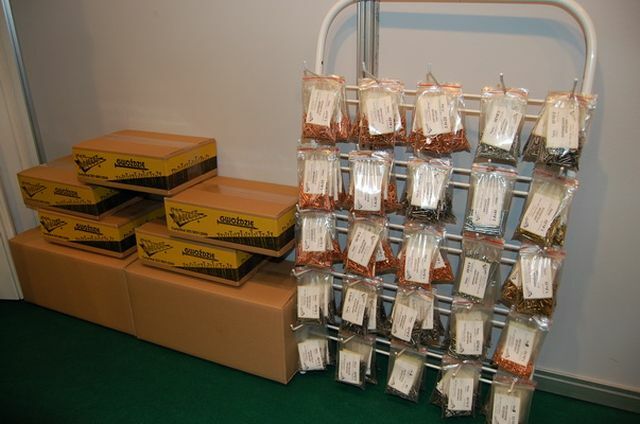 As well as many other products!